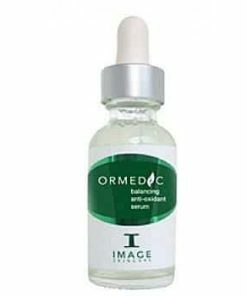 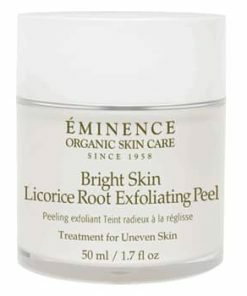 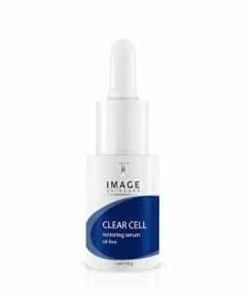 Boost skin damage recovery. 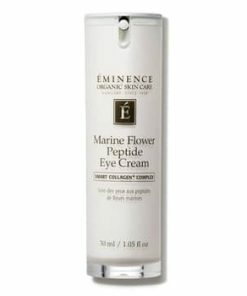 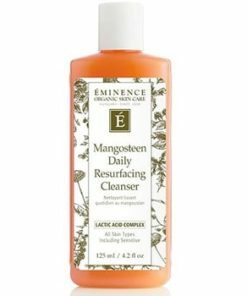 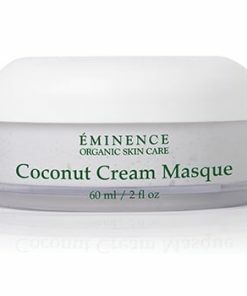 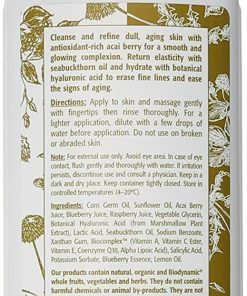 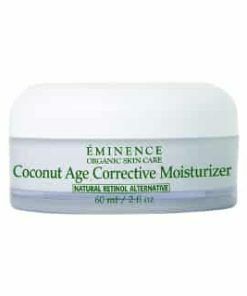 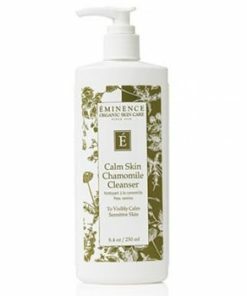 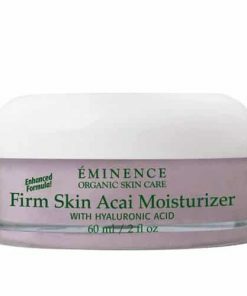 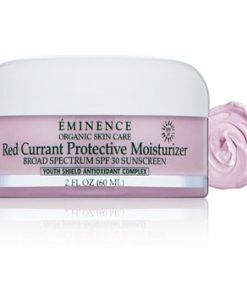 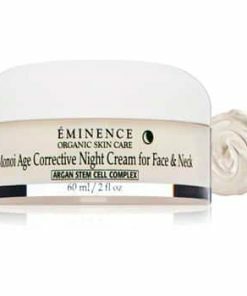 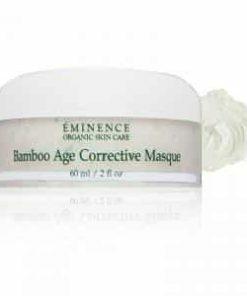 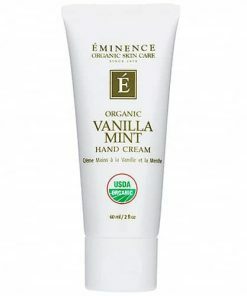 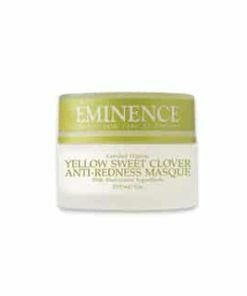 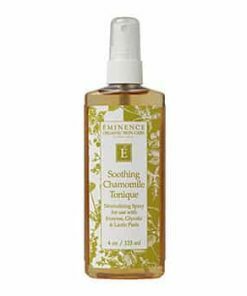 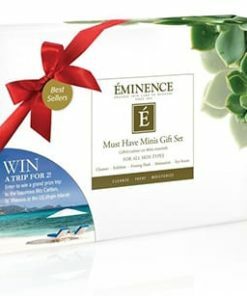 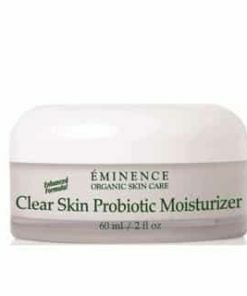 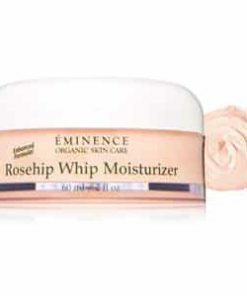 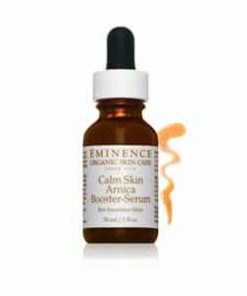 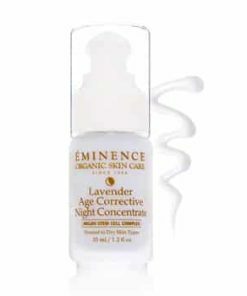 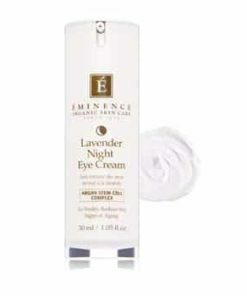 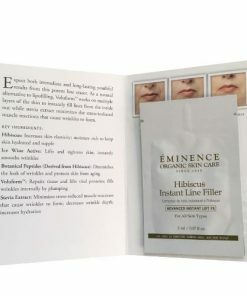 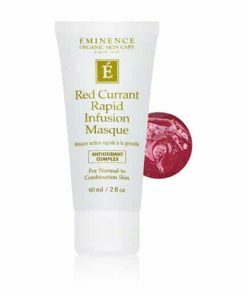 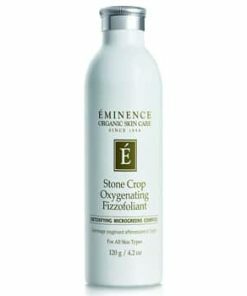 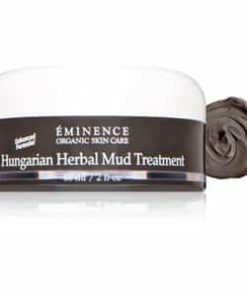 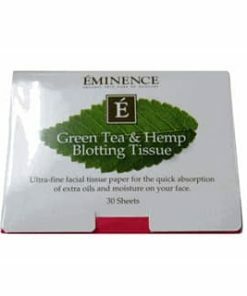 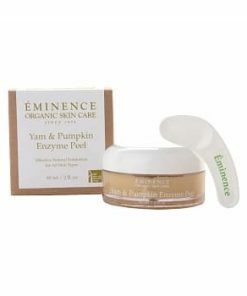 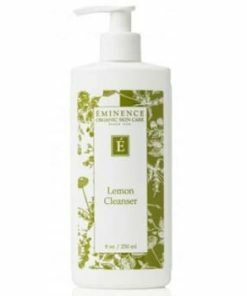 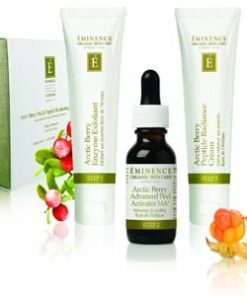 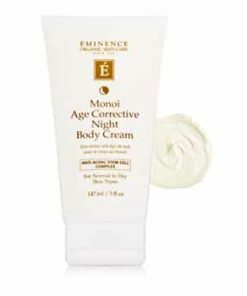 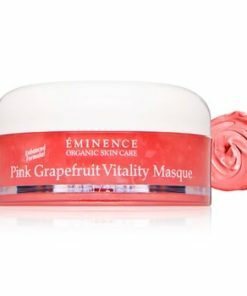 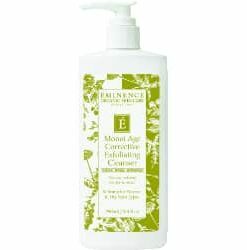 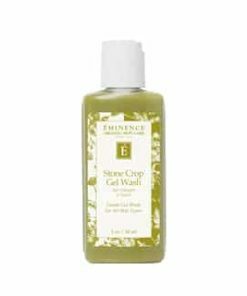 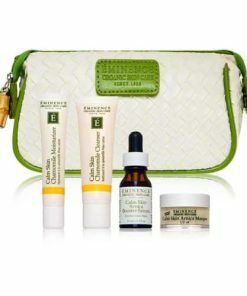 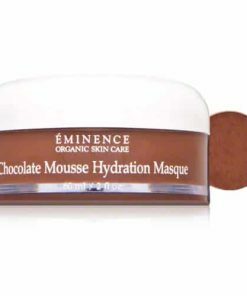 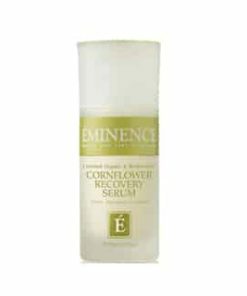 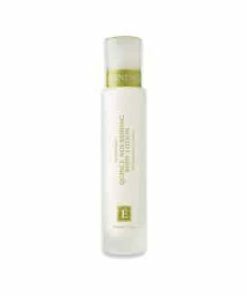 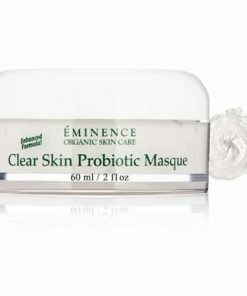 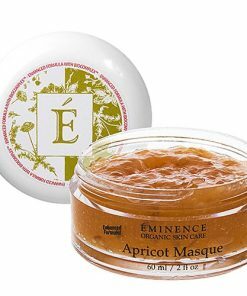 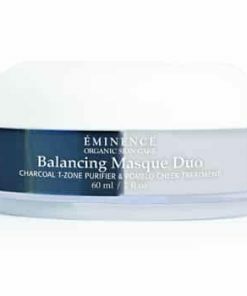 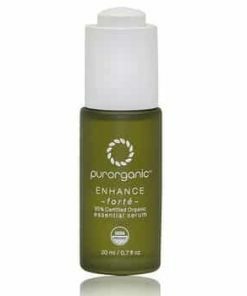 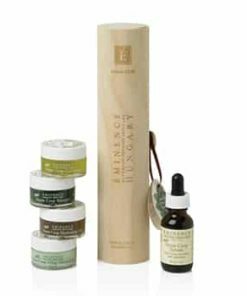 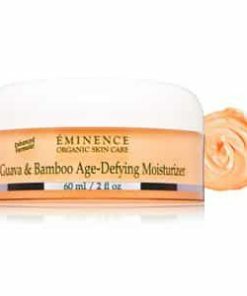 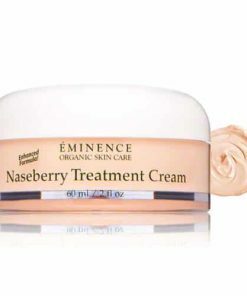 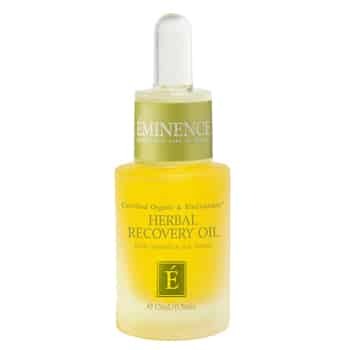 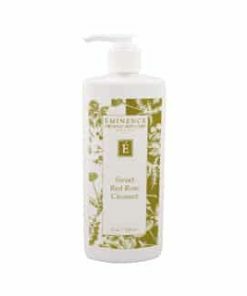 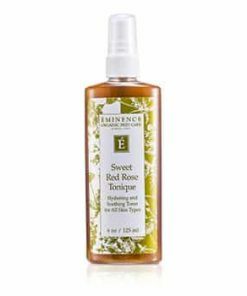 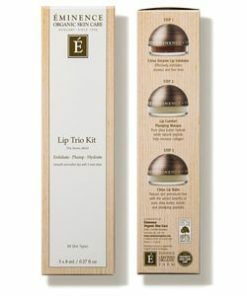 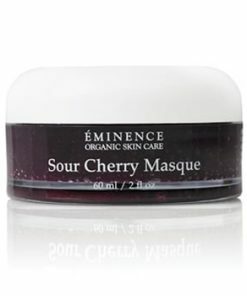 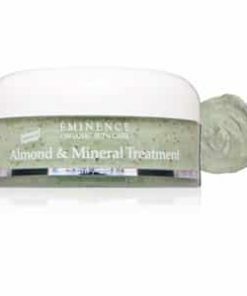 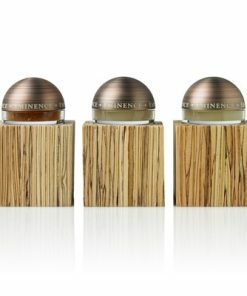 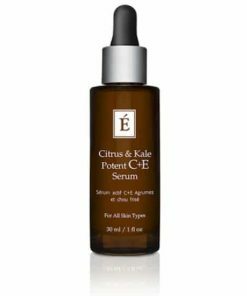 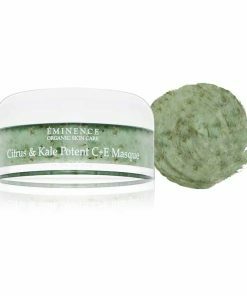 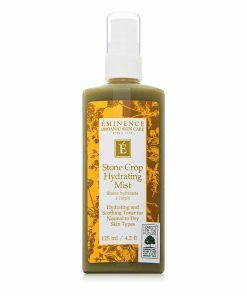 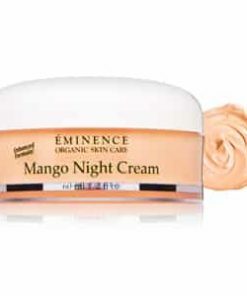 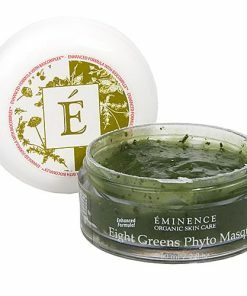 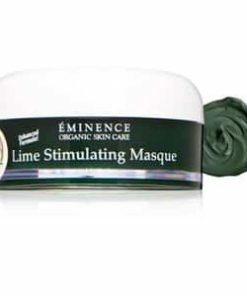 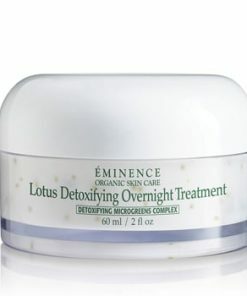 Eminence Facial Recovery Oil is a deeply soothing and nourishing anti-aging facial treatment. 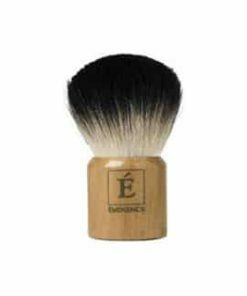 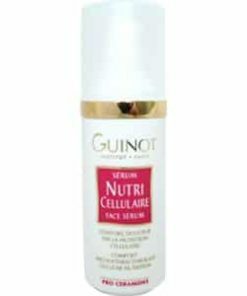 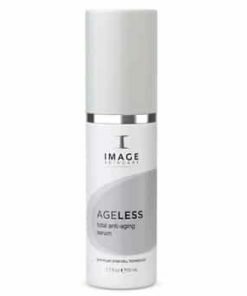 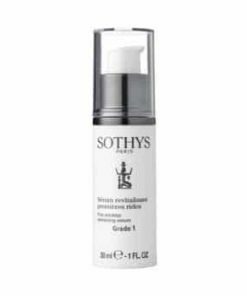 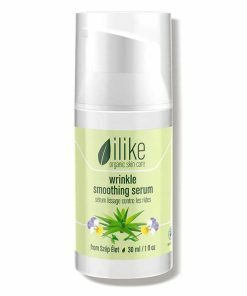 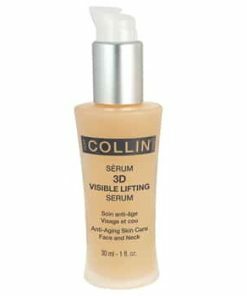 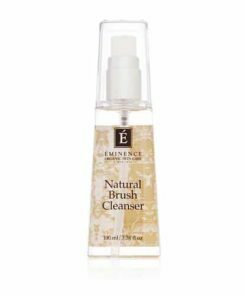 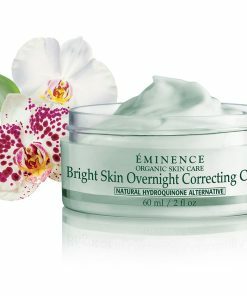 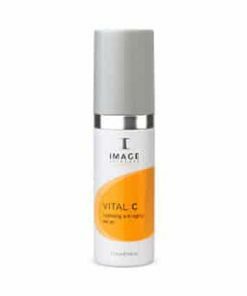 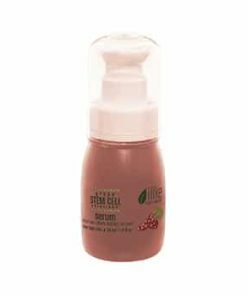 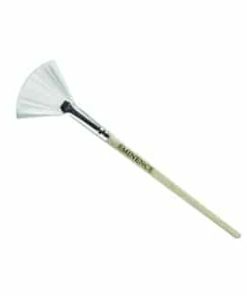 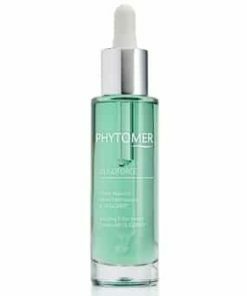 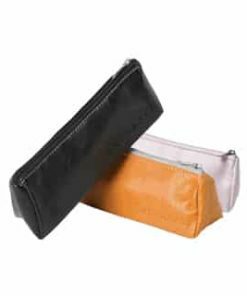 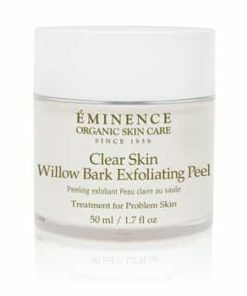 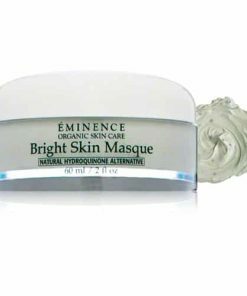 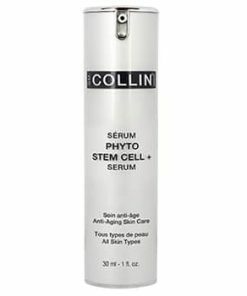 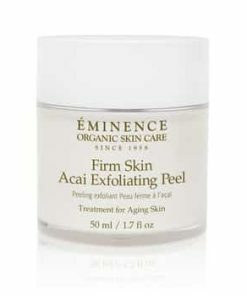 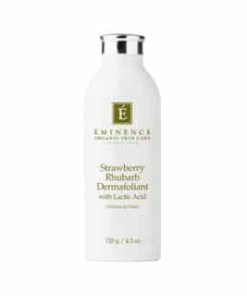 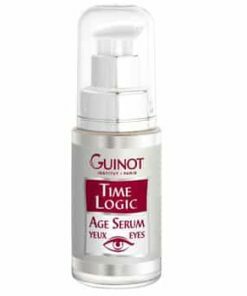 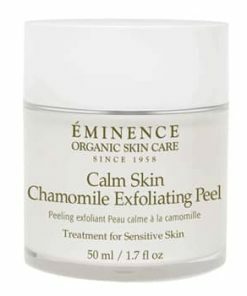 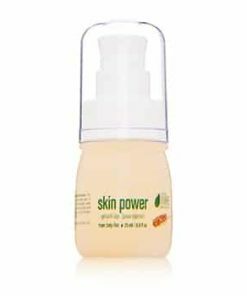 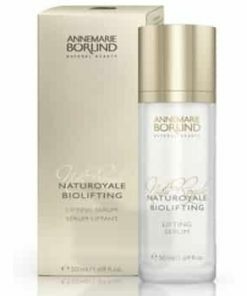 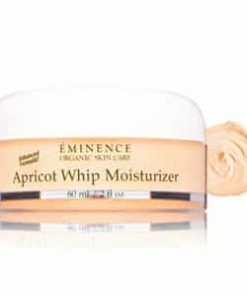 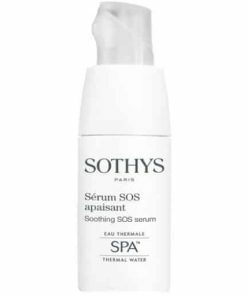 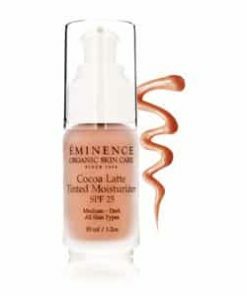 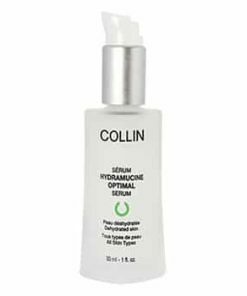 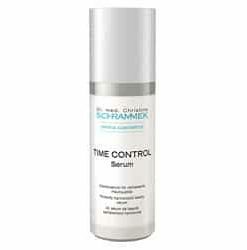 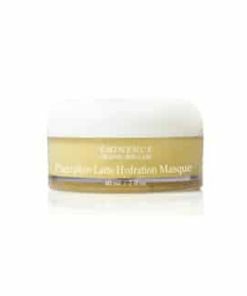 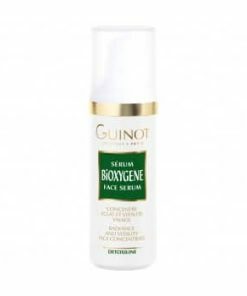 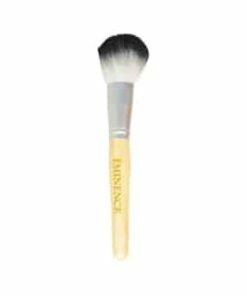 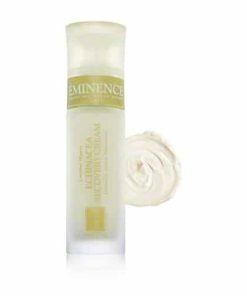 It uses a blend of non-comedogenic botanical oils to boost cell regeneration as well as calm and tone the skin. 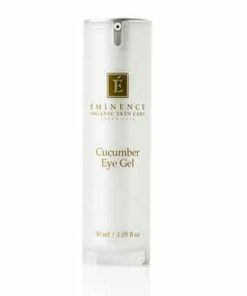 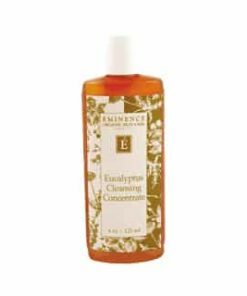 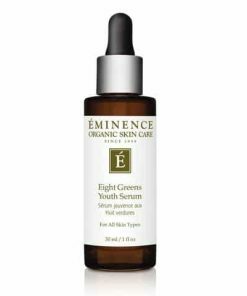 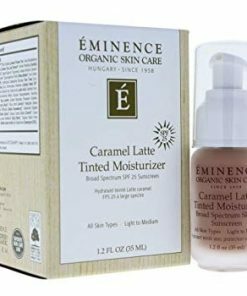 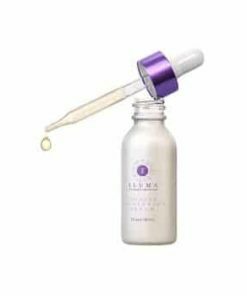 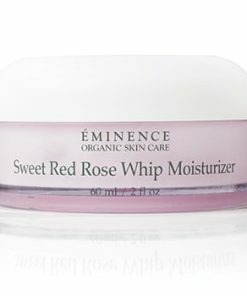 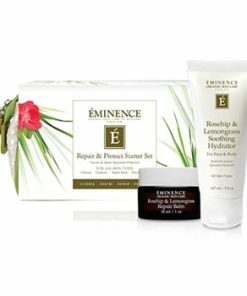 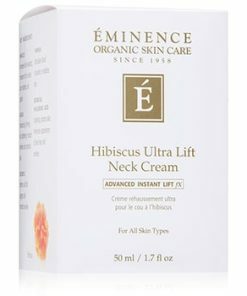 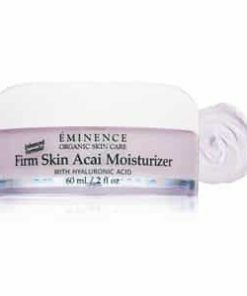 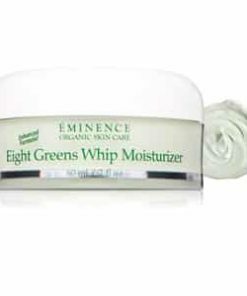 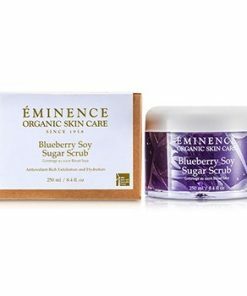 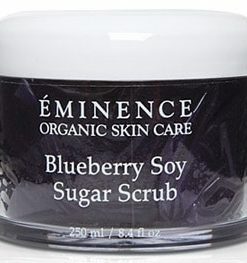 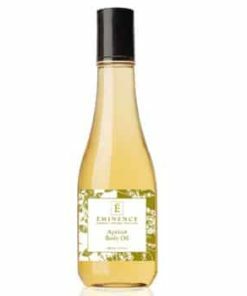 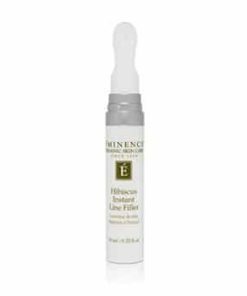 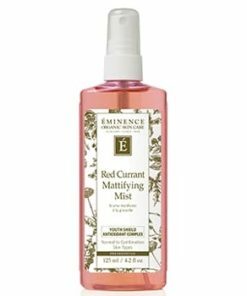 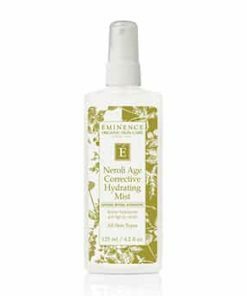 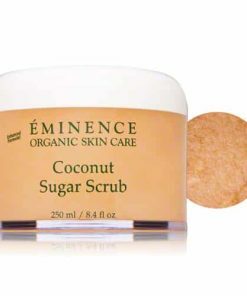 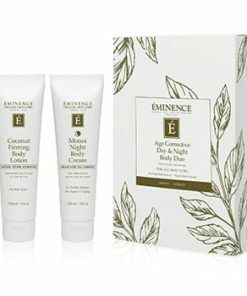 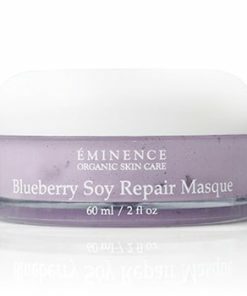 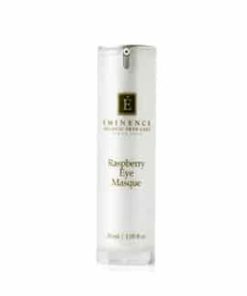 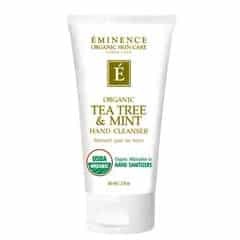 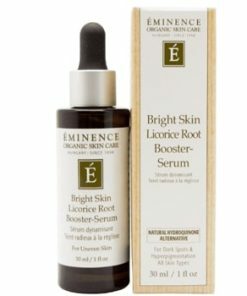 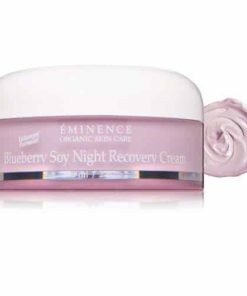 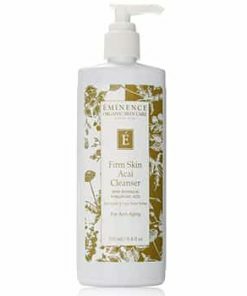 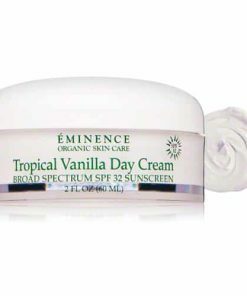 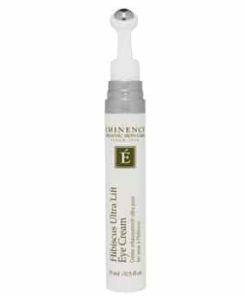 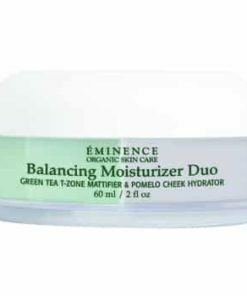 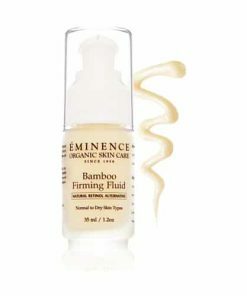 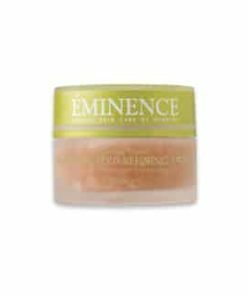 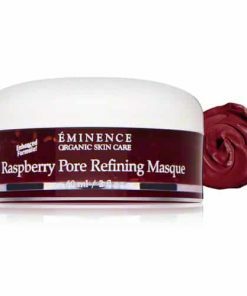 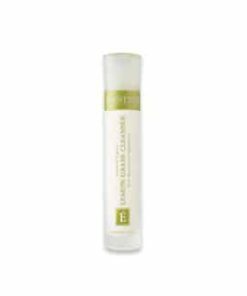 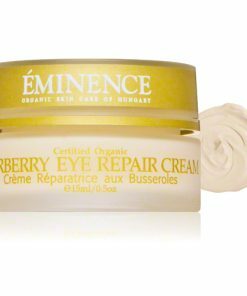 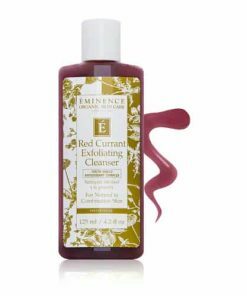 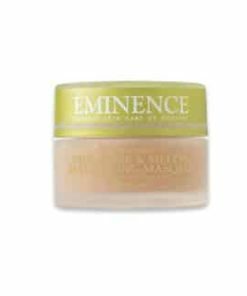 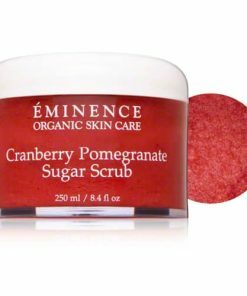 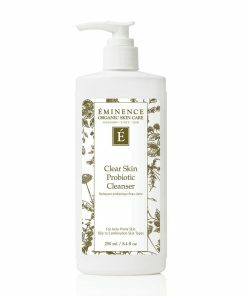 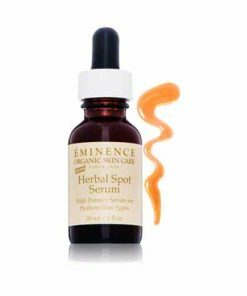 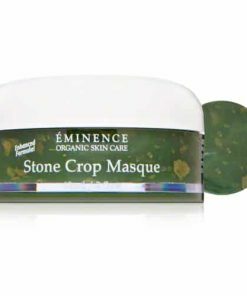 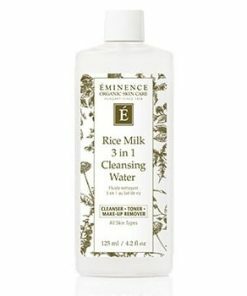 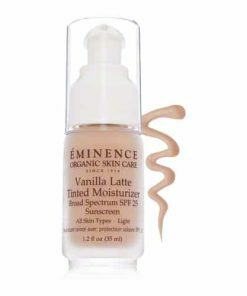 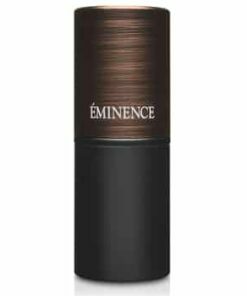 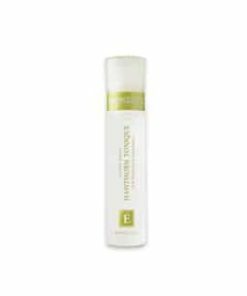 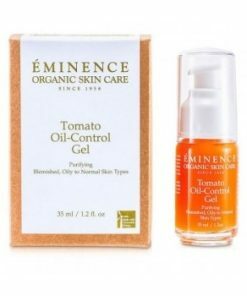 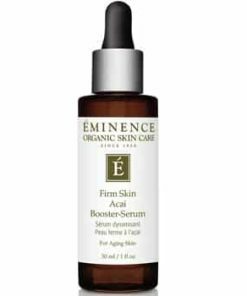 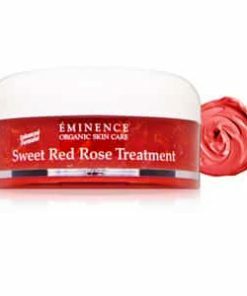 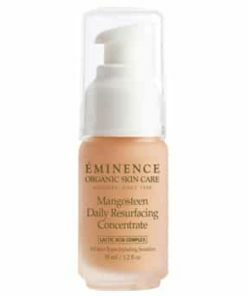 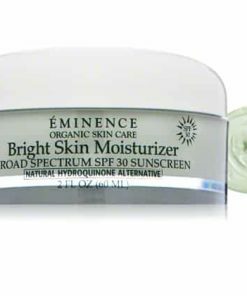 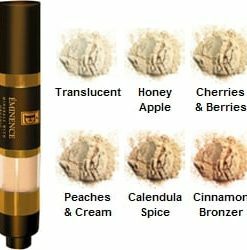 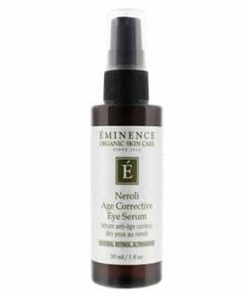 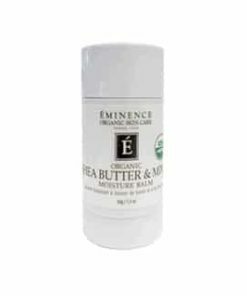 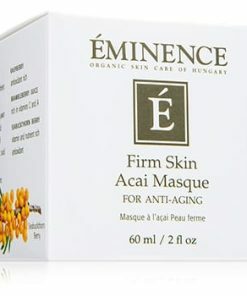 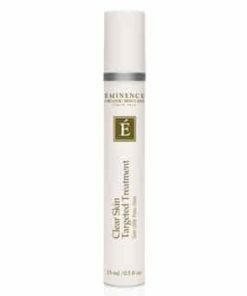 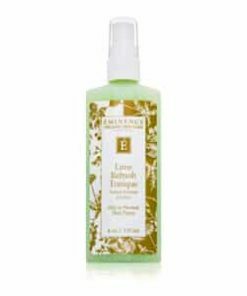 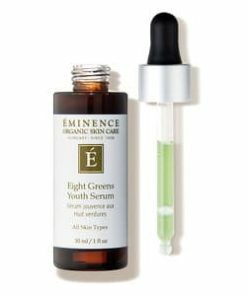 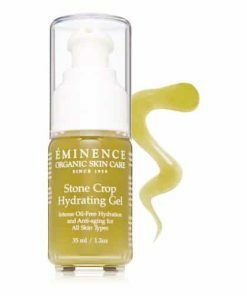 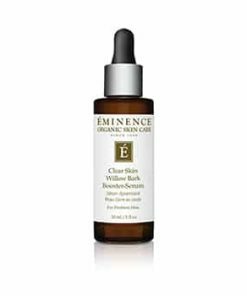 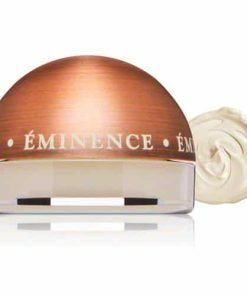 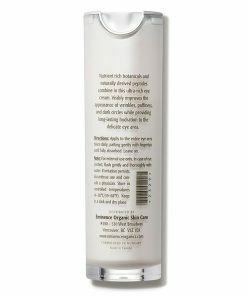 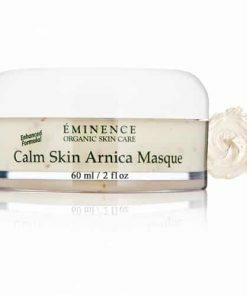 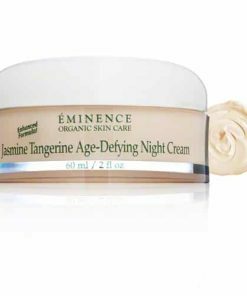 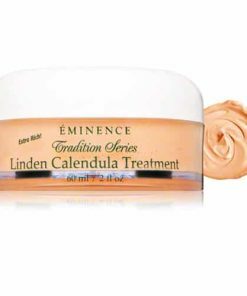 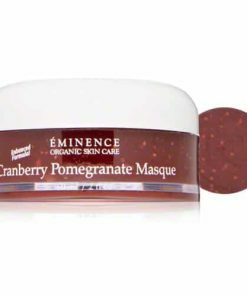 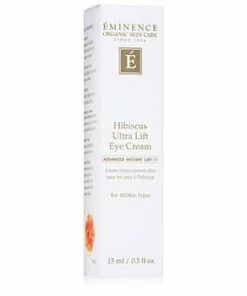 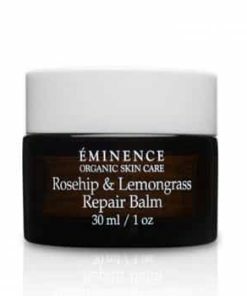 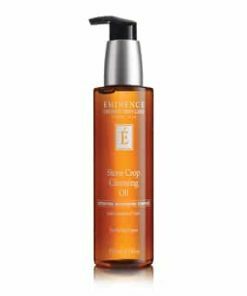 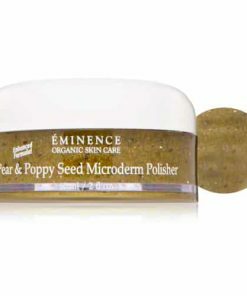 Eminence Facial Recovery Oil is a skin-pampering, anti-aging elixir designed to tone, reduce wrinkles, intensely moisturize and promote a clear, even complexion. 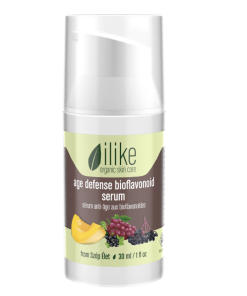 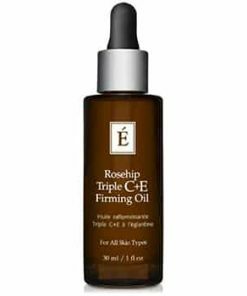 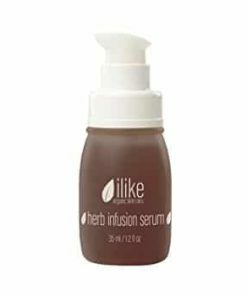 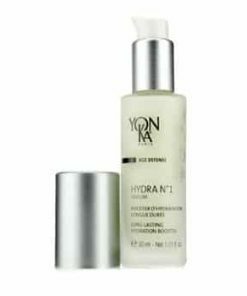 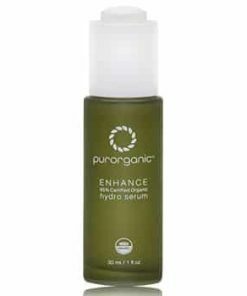 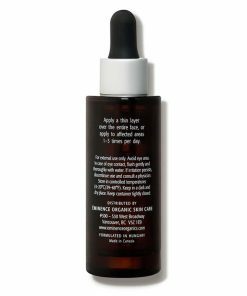 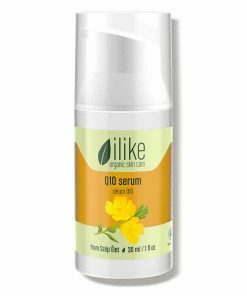 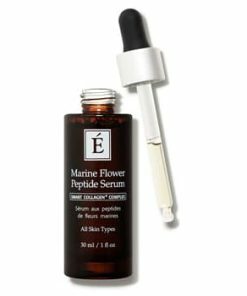 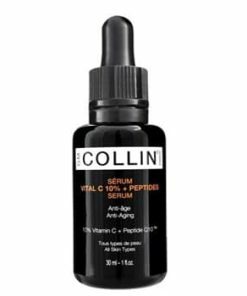 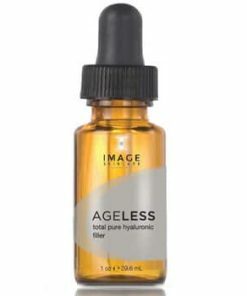 This deluxe facial oil can be used on any skin type, including sensitive and acne-prone. 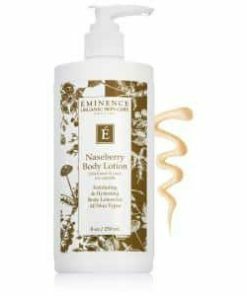 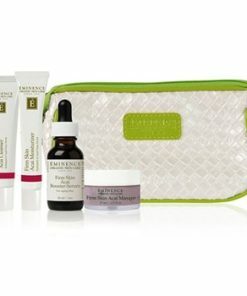 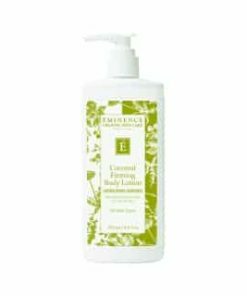 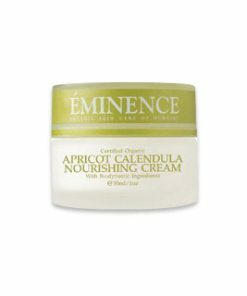 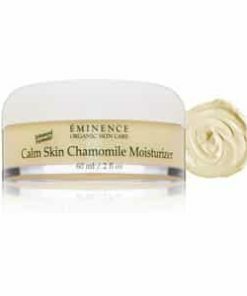 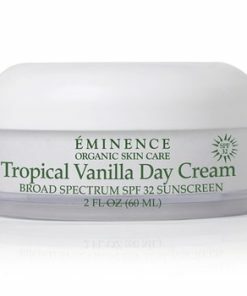 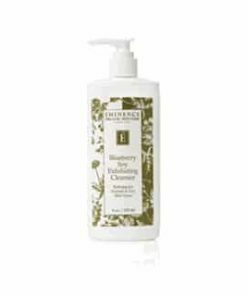 The toning and nourishing herbs and nurturing oils calm and revitalize skin. 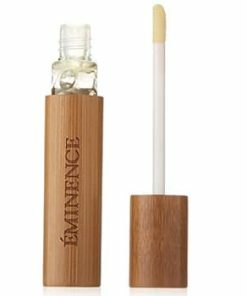 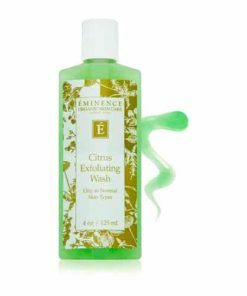 Eminence Facial Recovery Oil contains age-defying clary sage and harmonizing ylang ylang blended with olive and sesame oil to create a glowing skin tone. 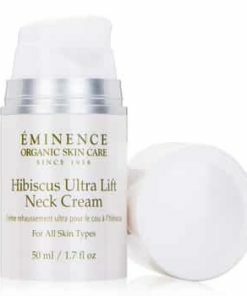 Massage 2-3 drops to face and neck using circular movements working from the center to the sides of the face. 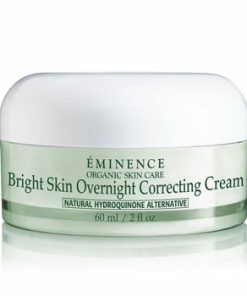 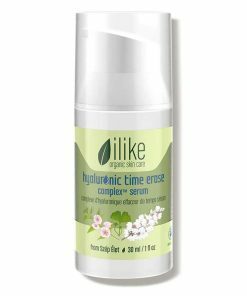 Use two times per day as a preventative and spot treatment for acne, surgical scars and stretch marks. 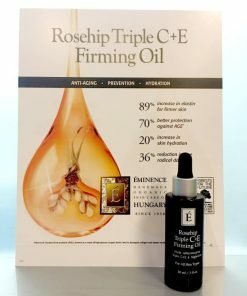 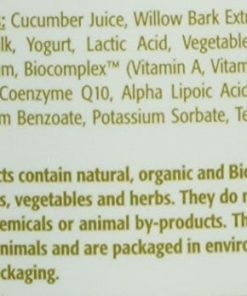 Olea Europea Oil, Sesamum Indicum Oil, Salvia Officinalis Extract, Coriandum Sativum Extract, Melaleuca Alternifolia Oil, Tocopherol Ruta Graveolens Extract, Eucalyptus Golobulus Oil, Rosmarinus Officinalis Oil, Canaga Odorata Oil, Salvia Sclarea Oil.